We sometimes have this notion that the future is years away. Sorry. It starts tomorrow morning. For over twenty-five years BD&E has been helping financial institutions remain in step with the pace of change. BD&E is working with technology leaders to test and implement advanced systems that will be easier to use and more cost-efficient than current technology. What’s even better, they will be available this year. 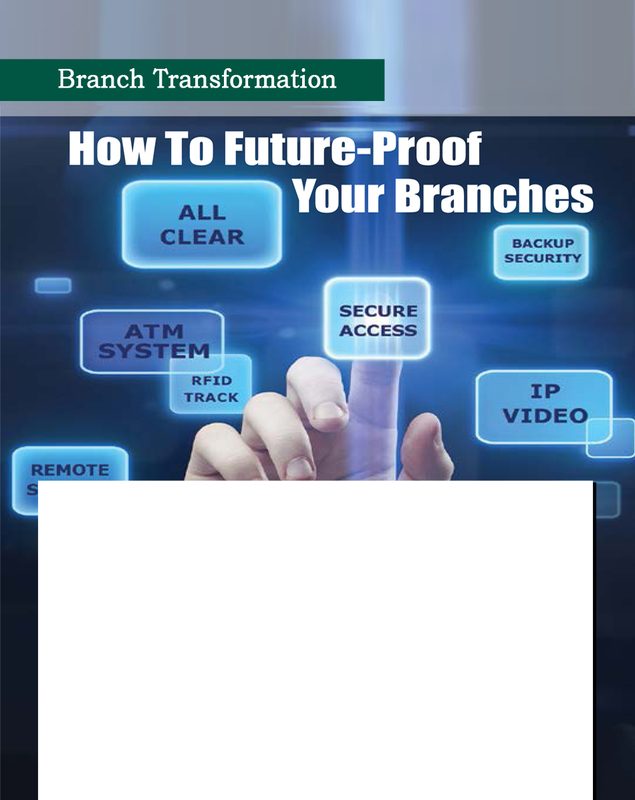 We are helping customers make the right choices now to future-proof their branches in the years ahead. Technology is evolving to meet real threats with products like the new All Clear System, smarter secure access systems, improved monitoring and more. BD&E’s is the only financial operations services company that features its own mill working design team. And we are fully-licensed so that we can deliver turnkey efficiency throughout our region. Get in step with the future. Contact us at 800-671-7300.